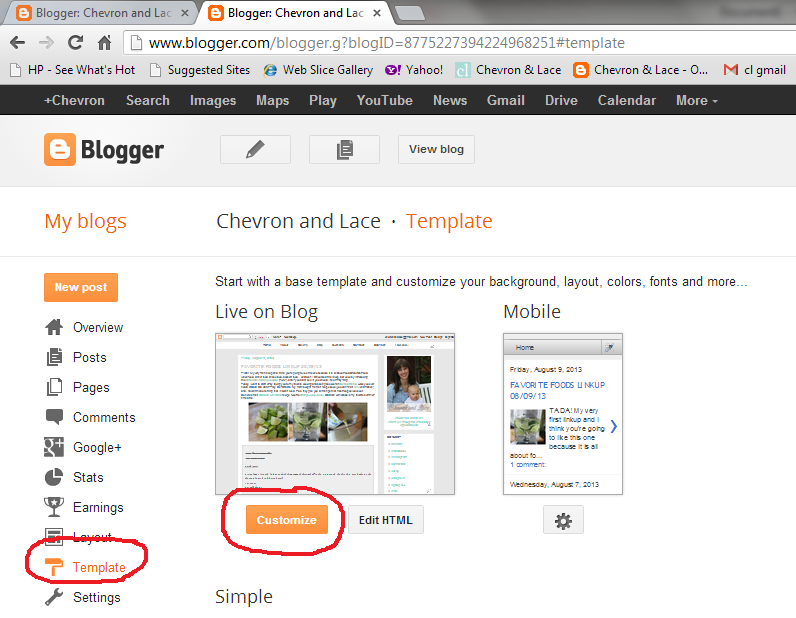 Go to your blogger homepage and look on the left side menu for "Template," then click on "Customize." Click on "Adjust Widths" on the left menu to find out how wide your entire blog is. Mine is 1010. Now click on "Advanced" on the first menu and scroll down to the bottom of the second menu where it says "Add CSS." Copy the following html code and paste it into the "Add CSS" box on your blog and change the number (in blue) of my width to match yours. *Note: Don't change anything else in the code! Just the number. Click on the orange button in the upper right-hand corner that says "Apply to Blog" and you will see it work on the blog preview. What'd I tell you? Easy, right? Now feel all that frustration just melt away. Best. Feeling. Ever. Thanks for stopping by! Any questions? Requests? Didn't work? Leave a comment and let me know! Oh shucks! I wish I had posted this sooner! So handy! Thanks for posting!